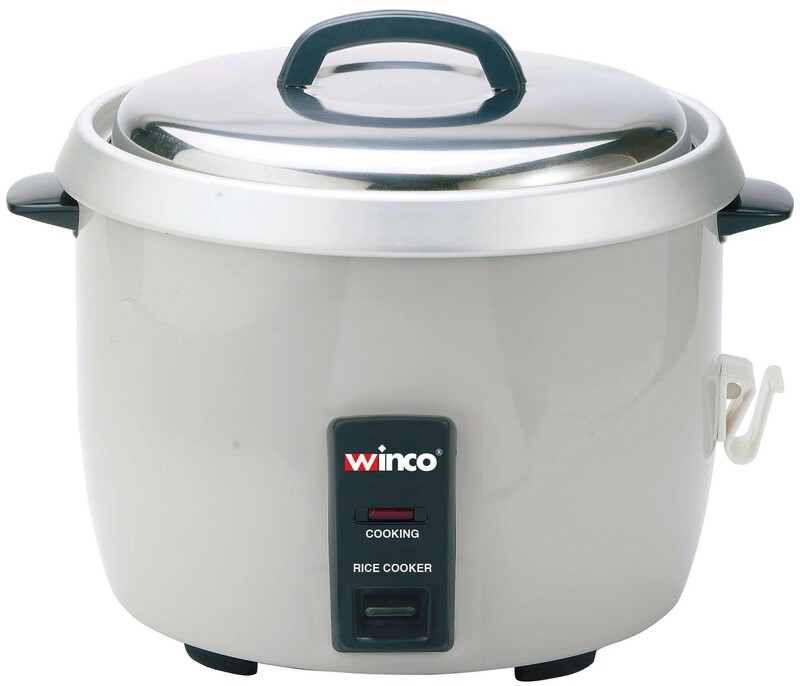 The Winco RC-P300 Electric Rice Cooker, 120V is a staple in any hotel, Asian restaurant or institution. This cooker can boil 30 cups of raw rice and its inner pot is designed to keep moisture inside. This rice cooker has a tight fitting cover that helps maintain proper temperatures throughout the cooking process. As an added bonus, it comes complete with a measuring cup and serving ladle. 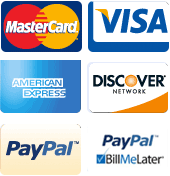 Use it in your busy commercial kitchen to boil up large quantities of rice quickly and easily. 15-3/4" x 14" x 13-1/2"